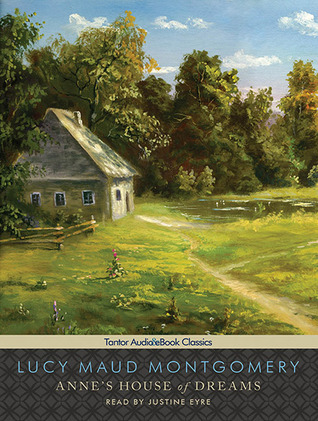 Lindsey at Reeder Reads is hosting a Green Gables Readalong, in which we are reading one Anne book a month between January and August. 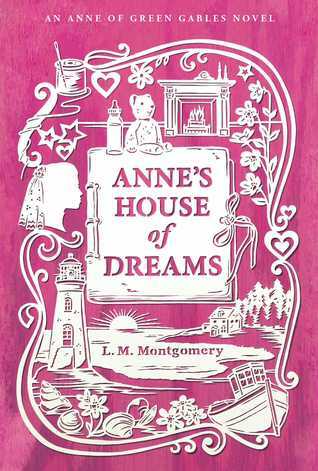 This month we are talking about Anne’s House of Dreams. You can read my thoughts on the first four books here and here and here and here. I want to live inside this book. If I ever have to choose which book to live inside of for the rest of my days, this would be it. Who wouldn’t? It has the sweet ‘house of dreams’, the friendly neighbours, the happy adventures, the hopeful future, and of course, Gilbert. There is a reason why the cover of this book is more worn than the others (with the exception of the first). I have shed many a happy tear over this book (and, a few sad ones). 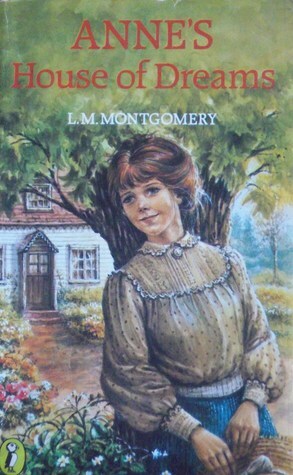 Nothing in her life had ever given Marilla so much happiness as the knowledge that Anne was going to marry Gilbert Blythe; but every joy must bring with it its little shadow of sorrow. 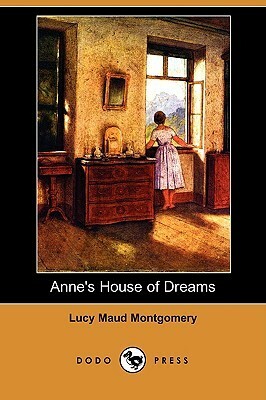 As for Anne herself, she was so happy that she almost felt frightened. 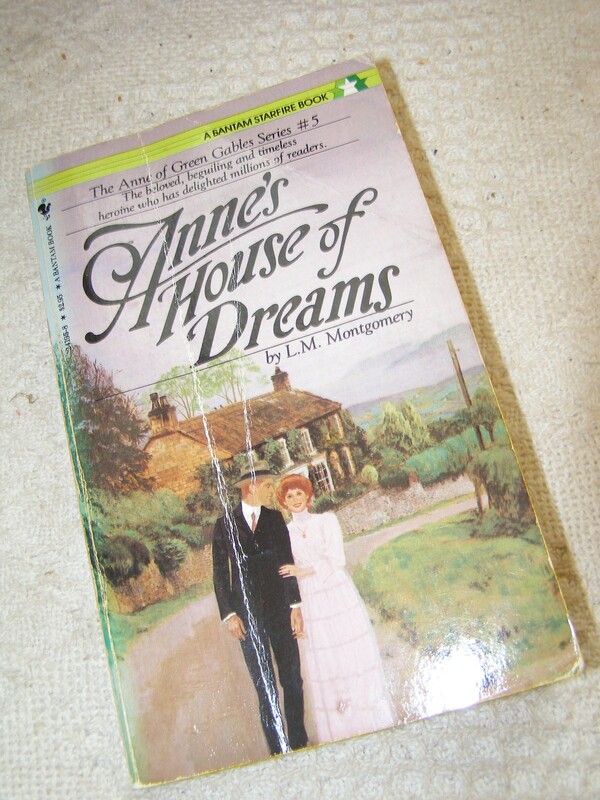 Anne and Gilbert are finally married, and have moved into their house of dreams. They have new neighbours, as wonderful and as colourful as all of Montgomery’s very best characters; Captain Jim, Miss Cornelia and Leslie Moore. Captain Jim comes and goes telling tales of the sea and of the history of the place they now live in. Even his own sad tale doesn’t take away from his enjoyment of life. Miss Cornelia disapproves of men in general, but is willing to make an exception for a very few. She has many stories to tell of the other people in the village; the women who are almost dead from work and exhaustion, and their husbands who are good for nothing. In the end, though, she has a surprise of her own. 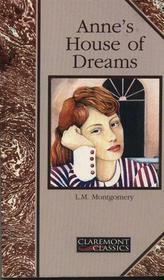 The main romance of the story (you know there has to be one) revolves around Leslie Moore. She is married to a man who is suffering from brain damage and needs to be taken care of like a child. 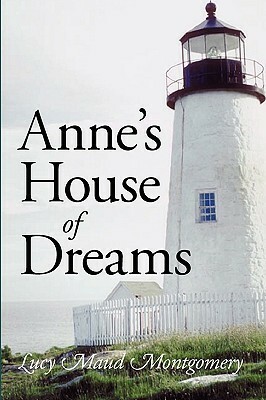 Leslie’s life story, so far, has been tragic, and it takes some work for Anne to weasel her way into Leslie’s affections. Everyone feels sorry for Leslie, but are powerless to do anything, until Gilbert examines her husband and decides that it might be possible to undo the damage that has been done. The only problem is, no one is happy about this, least of all Leslie. And, Gilbert is no longer in Cornelia’s good books for suggesting such a thing. She knew that Leslie was in the grip of a hideous dread – a dread that wrapped her away from all little glimpses of happiness and hours of pleasure. When one great passion seizes possession of the soul all other feelings are crowded aside. 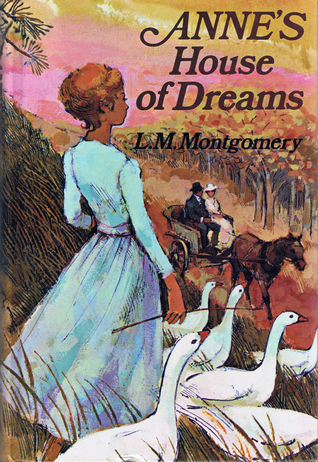 Never in all her life had Leslie Moore shuddered away from the future with more intolerable terror. But she went forward as unswervingly in the path she had elected as the martyrs of old walked their chosen way, knowing the end of it to be the fiery agony of the stake. And, what about Anne and Gilbert? They are as happy as can be in their little house of dreams. 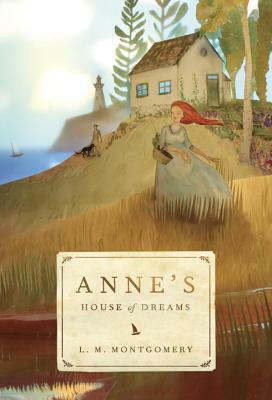 Even after tragedy strikes on a sad spring day, happiness manages to find its way back to Anne. Anne can never stray too far from it. That’s one of the reasons her books are so cherished around the world. Whenever you read one, you come away feeling that the world, despite all it sorrows, is a beautiful place to be. There is much progress being made in PEI these days; there are now party phone lines and Eaton’s catalogues (to amuse the children). 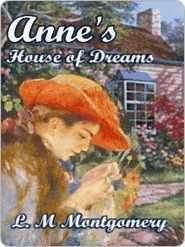 And Marilla has never before been so far away from Green Gables when she travels to visit Anne at her House of Dreams. Life does not stand still. Neighbours marry, friends ‘cross the bar’, babies are born, and houses get too small for growing families. Then, there are some things that will never change (just insert ‘ipad’ instead of ‘Eaton’s catalogue’). “I amused small children without the aid of Eaton’s catalogue,” said Mrs. Rachel severely. There is a great solitude about such a shore. The woods are never solitary – they are full of whispering, beckoning, friendly life. But the sea is a mighty soul, forever moaning of some great, unshareable sorrow, which shuts it up into itself for all eternity. We can never pierce its infinite mystery – we may only wander, awed and spell-bound, on the outer fringe of it. The woods call to us with a hundred voices, but the sea has only one – a mighty voice that drowns our souls in its majestic music. The woods are human, but the sea is of the company of the archangels. I think I might have been harder on these covers than previous ones, because of my love for the book. What do you think? 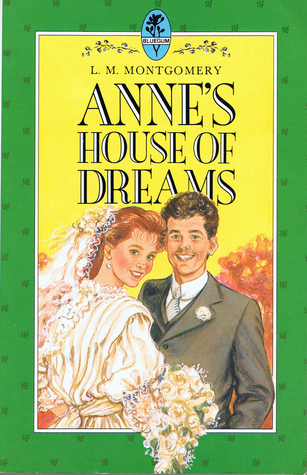 I first read Anne’s House of Dreams not when I was a girl or teen, but when I was first married–which was the perfect time! A book that gave me the deepest pleasure and is still on my shelf. What a great time to read it! 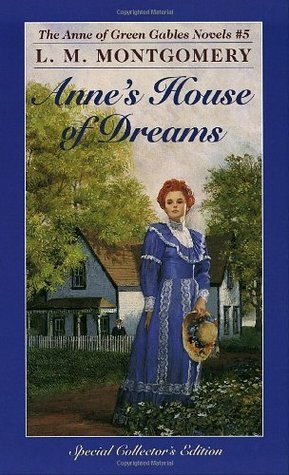 You’re slowly talking me into reading more Anne books, but it helped that I reread Anne of Green Gables recently and found it charming! Oh, you really should, Kay! Maybe by the time I’m done you’ll be completely convinced. The last book is also one of my favourites (Rilla of Ingleside). You are so on the ball, Naomi! I’m so ashamed that I’ve fallen so behind on blogging about this challenge (at least I’ve kept up with the reading)! 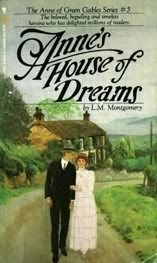 I’ve read around a third of House of Dreams so far, and I’m enjoying it but I’m not quite at the LOVE stage. That being said, I adore your cover comparisons, especially how you categorize them! 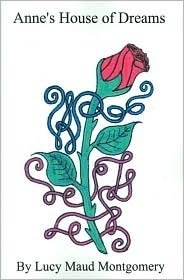 What is with that rose cover under “unacceptable covers”??? And what’s with Gilbert’s mustache in “Undecided”? Hilarious! I didn’t even notice the mustache! If I had known that was there, I would have put it in unacceptable! Ha! Let me know if your love levels went up by the end of the book. If there’s anyone who doesn’t love this one, I will be interested to hear why. This review makes me think you would enjoy Jan Karon’s books. As far as books I would enjoy living in, I think Shoeless Joe by W P Kimsella. The movie Field of Dreams is based on it. Kinsella is a Canadian writer I believe. You’re right, he is, but I haven’t read any of his books. To say that you would want to live in one of them is a huge endorsement. I did see the movie, but I bet the book is better! Great post! Love the quotes and the covers you picked. It has been fun! And, it’s interesting to read what everyone else has to say about the books! I’m starting to think too that I’ll have to re-read the series. 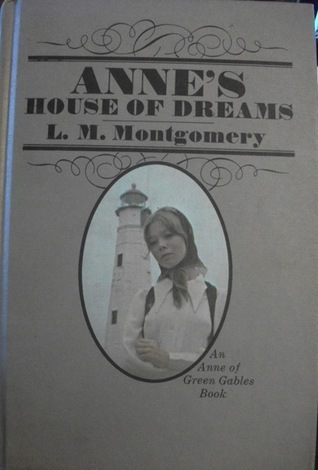 I don’t remember too much of these later books, because I never wanted to know too much about Anne as an adult. I was always happy to end with the marriage proposal. 🙂 But your enthusiasm is contagious! Personally, I would move that blue-edged cover to unacceptable. It looks so stiff. But I am seriously contemplating buying the edition with the cover next to the blue one. So whimsical! You’re right, that one is stiff looking, but I included it because I think it is the one most people recognize. None of them are great, if you ask me, except for maybe the second one. Those ones are beautiful! Love your review, as always, Naomi! I too would love to live in this book. And your covers are on point as well. Those bad ones are SO bad!! That second of the ones you like is from my favorite cover designs. (Liked them so much I am using them on our #AnneReadAlong2017 banners, like the host did for your read along in 2015!). Thanks again for resharing your reviews this year! Wonderful review, Naomi! I think the collection of characters in this book are far and beyond my favorites. Captain Jim and Miss Cornellia? “Isn’t that like a man.” XD I cracked up every time she said that! As far as your covers are concerned, I think that at first glance, the 3rd cover under “Undecided” isn’t all that impressive. It’s certainly the most striking to me of the covers in that collection. 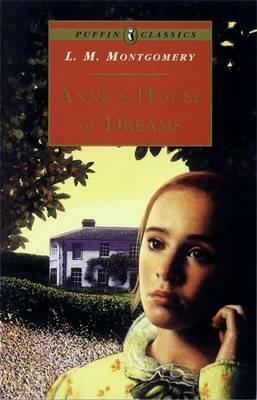 However, as someone who has read Anne’s House of Dreams, I really enjoy how Leslie Moore is the focal point of the cover. That’s quite telling about what is contained within these pages. Don’t you think? Yes, and I *do* like that it shows one of the first scenes of the book.